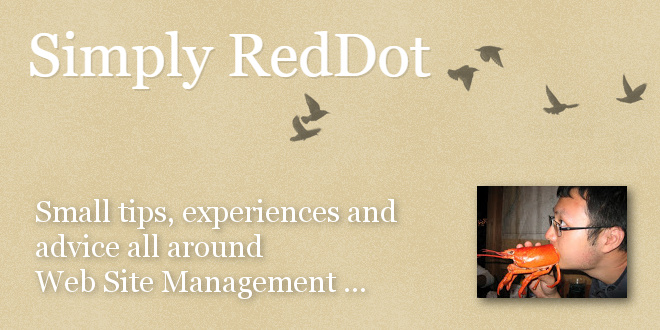 Simply RedDot: "Windows 2012 and Management Server 11 Installation Note" - Open Text Web Solutions Usergroup e.V. Simply RedDot: "Windows 2012 and Management Server 11 Installation Note"
Even for basic installation, that is without the mobile client, prior to Management Server installation, ensure to go to Windows Server Manager, navigate to Add Roles and Features Wizard > Select Features > Features > .NET Framework 4.5 Features > WCF Services and select HTTP Activation. This is important. Else one will get an error when creating a text placeholder or saving text to a text placeholder. The error is a complaint about not about to access /cms/webservice/Elements.svc/.